Iran’s oil and gas condensate exports exceeded two million barrels a day in March, Iranian oil minister Bijan Zanganeh was cited by the Wall Street Journal. The increase is contrary to the leading oil producers intentions to limit crude output and raise prices. Exports rose by 250,000 barrels per day (bpd), according to the minister who earlier said that Tehran intends to boost production to the pre-sanctions level of four million bpd. Last week Saudi Arabia's Deputy Crown Prince Mohammed bin Salman said Riyadh would agree to freeze crude oil production only if Iran follows. Meanwhile, OPEC Secretary General Abdalla Salem el-Badri earlier said that the production freeze talks may be successful even without Iran’s participation. The world’s leading oil producers, including non-OPEC members, are meeting on April 17 in Doha, Qatar to discuss the output freeze. After oil prices hit 12-year lows of $27 per barrel in January, the world’s two biggest oil producers – Russia and Saudi Arabia as well as OPEC members Qatar and Venezuela agreed on an oil production freeze at January levels. Russian Energy Minister Aleksandr Novak has suggested producers of three-quarters of the world’s oil were ready to join the deal. Oil prices have risen since then, climbing over $40 a barrel in recent weeks. They fell again after the statements by the Saudi prince on Friday. 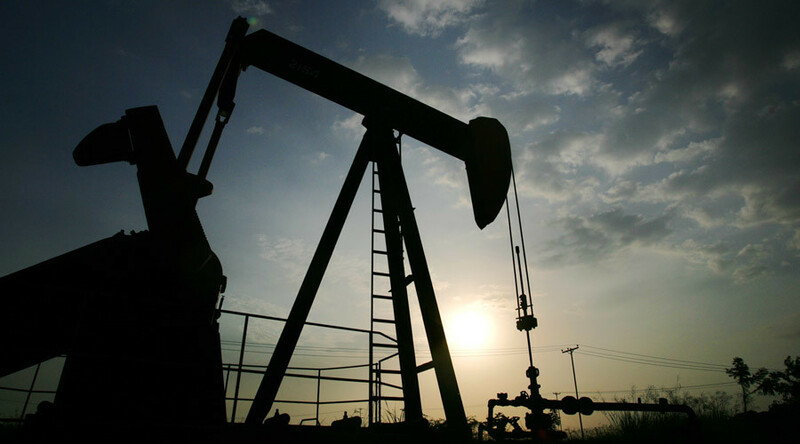 Brent crude was trading at $38.41 per barrel on Monday, while US WTI was at $36.42 per barrel.